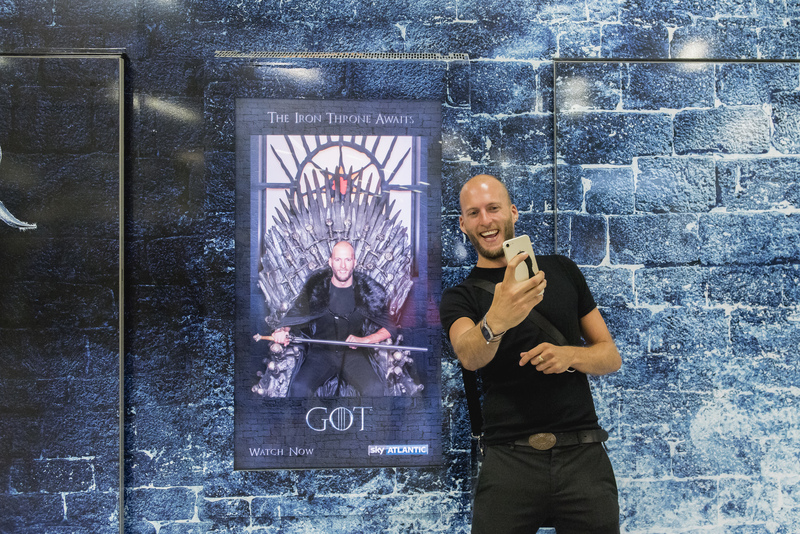 Event agencies have cautiously welcomed outdoor media owner Exterion Media's experiential division. 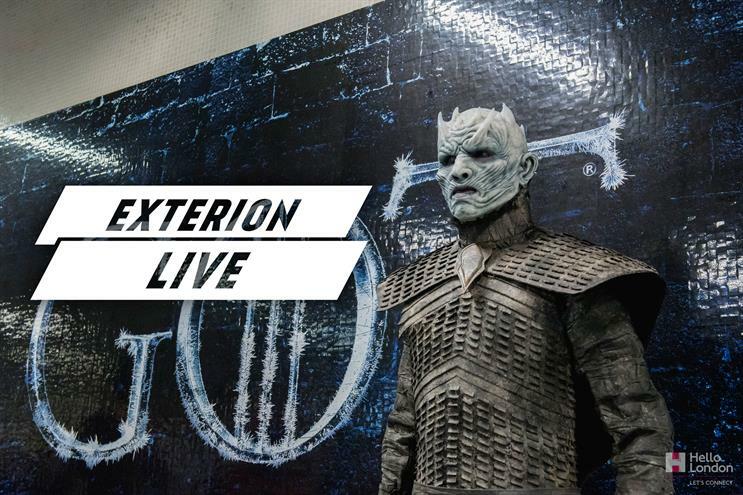 Exterion Live, which launched last month, is offering brands the space it owns around its sites across the country, as well as delivering an experience. Nick Tether, head of experiential at Exterion Live, explains that the new arm is "underpinned by the booking portal, and by the location planning tools that we have in the portal". He adds: "The goal is to become a one-stop shop for brands. They can come to Exterion Live and book a location through the portal, we can integrate with media to get a wider reach and we can deliver on event production." For Tether, the notion of having the space is one of the main ideas behind the new division. "In most cases, one of the first aspects that needs pinning down when organising an experiential activation is a space – or spaces – that fits the purpose; and then you can go into full-scale production of the event," he explains. "Getting the site space confirmed, approved, booked and getting final confirmation used to be an incredibly lengthy process, with a lot of unnecessary stress. We’re trying to simplify that process, and give our clients as much information as we can upfront." Exterion’s strategy is not an industry first. When JCDecaux launched its experiential division in 2013, some detractors claimed that the company's live division had the same ambition which went unrealised. Indeed, even the creation of a division to sell space to other agencies is arguably a vastly different concept to other brands’ experiential divisions. Exterion will need to overcome the existing roster agreements that its clients already have in place with events agencies, but Tether is unfazed by the challenge. "We know our partners very well, which is key to unlocking the whole project," he says. "It’s working closely with partners like Transport for London and Westfield, and maintaining a good working relationship where we understand their world, and the pressure that they’re under, in order to deliver a well rounded and well executed campaign." Tether adds: "We’ve developed a very human approach – although there’s the digital element with the portal. Behind the scenes it’s all about people skills." Chris Whittle, founder and managing director of Experience 12, believes Exterion’s move is "inevitable" and shrewd. "It’s just another agency in the marketplace, but has access to the sites," he says. "I think there’s enough money to go around." Amplify founder Jonathan Emmins agrees that this is another part of the evolving experience industry. "It’s interesting and shows the growing importance [of live experiences]". He notes that an increasing number of brands are pulling experiential into their campaigns, and above-the-line agencies have been getting involved too. Tether believes brands understand that when experiential is integrated with other media platforms, it becomes an "extremely powerful vehicle". He adds: "It’s no surprise that other agencies are dipping their toes into this field. We’ve taken quite a slow, steady approach to our strategy, and I hope that we’re offering something that nobody else can at the moment." Emmins welcomes the competition, believing it to be a sign that experiential is maturing. Jessica Hargreaves, managing director of PrettyGreen, isn’t concerned about the new competition in the market either, saying: "It’s not a threat – but maybe I’ll eat my words." She adds that there’s a lot to be said for an outdoor media-owner branching out to experience because they are probably best-placed to measure footfall. So what does Tether and Exterion team need to be aware of? For Emmins, the main issue is to make sure that true value is driven by the idea behind the execution. He adds: "[Exterion is] making space easier to buy. That will work for some brands and not for others. It had a winner with the Game of Thrones one because that was a culturally relevant show." Tether’s focus, once he’s bedded in, will be to approach new clients. "I will be targeting other potential partners, big experiential spaces across the country, both private and local council, to aggregate the market," he says. "The goal is that the portal, from a location-finder point of view, covers all bases, whether that’s transport and retail, urban spaces, outdoor spaces and sports and entertainment."